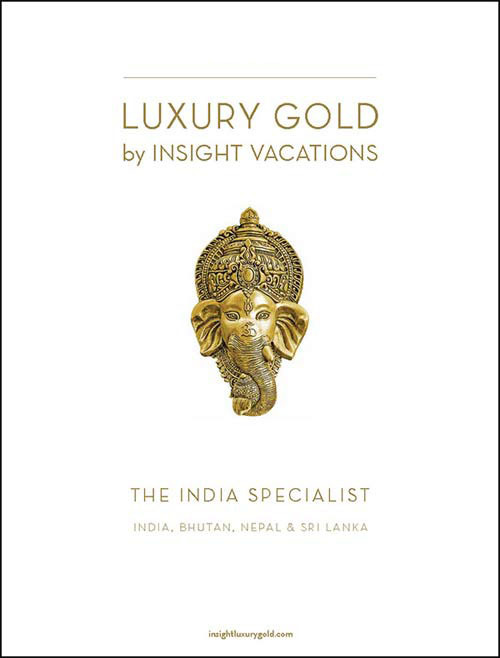 Insight Vacations featuring luxury journeys to Rajasthan, Kerala, India’s Wildlife, Bhutan & Sri-Lanka - there is no finer way to travel through India. Welcome to India, the most diverse and culturally rich distination in the world. Exotic temples, splendid palaces, incredible wildlife and enticing cuisine. Insight's renowned quality, confort and attention to detail will be with you all the way.